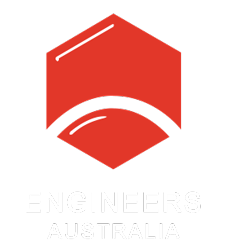 Engineers harnessed advanced software to deliver an Australian first: a single-span, integral steel trough girder bridge on a busy freeway. The Barangaroo South urban renewal project has nabbed Lendlease a handful of awards from the Property Council of Australia. In suburban Perth, a team of engineers is setting Australian-first standards for environmentally friendly projects.